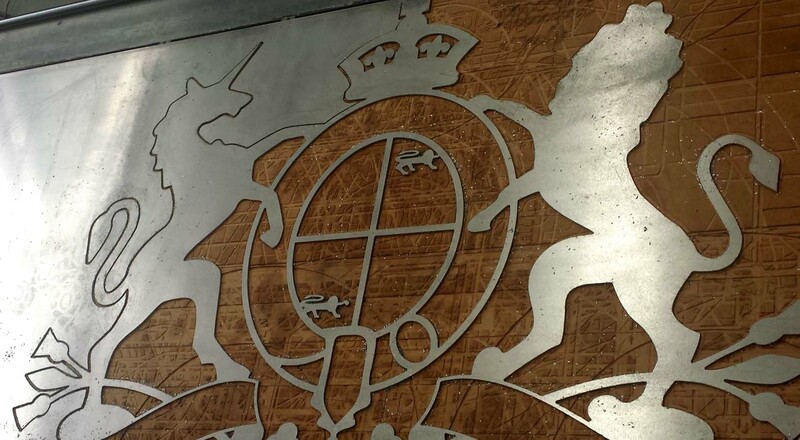 From simple to complex images, Comcut Group can create your 3D signage in a range of materials including aluminium, acrylic, stainless steel, timber or combinations thereof. A 3D sign is often seen as a mark of quality and a reflection of the success of a business. Fabricated signs give a 3D effect to your logo or branding. Lighting and illumination effects can add another dimension, especially at night when your sign will be transformed into an advertising beacon for your company. 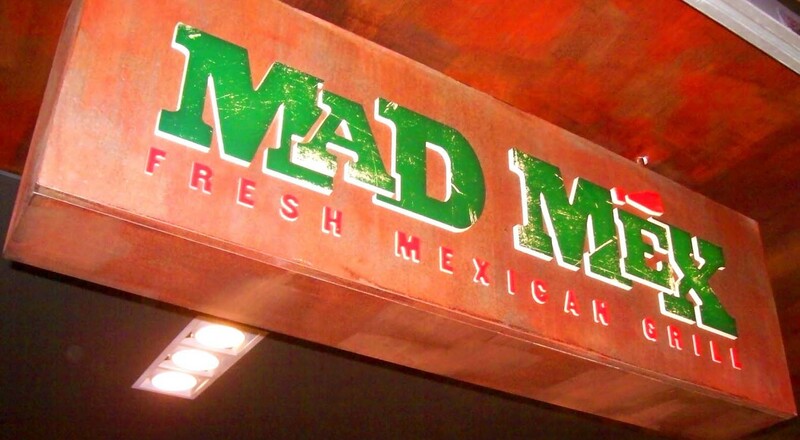 3D signage stands off the surface to create a bold and eye catching look. It is as equally suitable for indoor reception signage, walls or entrance doorways to creating a bold and eye catching look on the exterior of your building. Our 3D signage is manufactured with absolute quality, and fast becoming the signage of choice for many companies and businesses. It will make your business look much more professional and help you to stand out from your competitors. 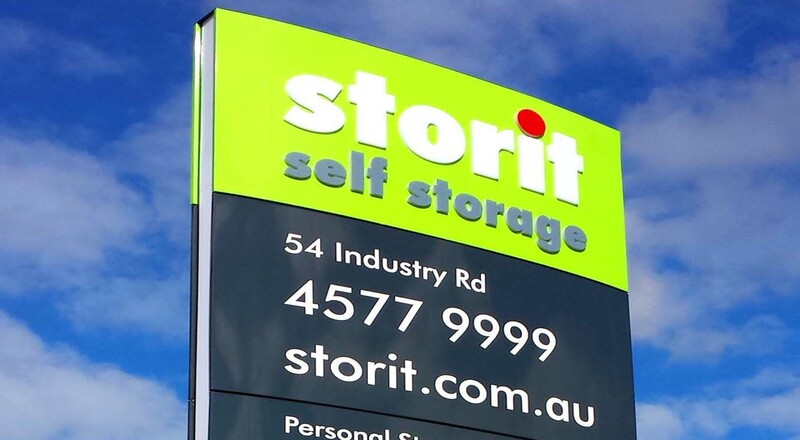 We can colour match allowing you to incorporate your company colours into your sign. If you are not sure where to start, our expert team at Comcut can create and design a new logo and lettering to help take your company to the next level. If you are looking for signage to really stand out, there is no better option than 3D lettering. Here at Comcut Group, we will design, manufacture and install your signage using the highest standards. 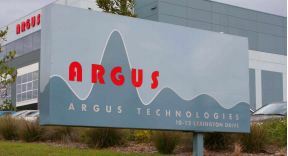 Illuminating your sign with the latest technology by using LED’s and therefore, saving on your energy costs. LED’s can be used to illuminate fabricated letters, light boxes or a changeable message board. Pylon signs are a huge advertising and marketing tool for any company or business. They attract passing traffic to give your business the added edge. At Comcut Group we offer a professional profile cutting service. We have the capability to machine most materials from basic shapes to complicated graphics such as 3D raised signs.